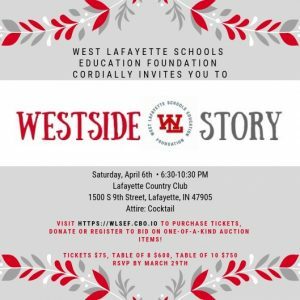 To buy tickets to Westside Story 2019 click the invite below! 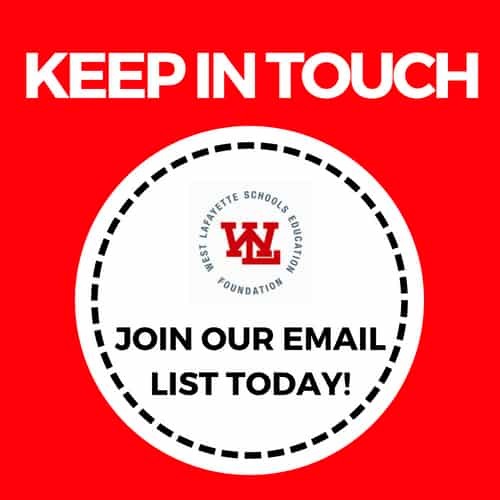 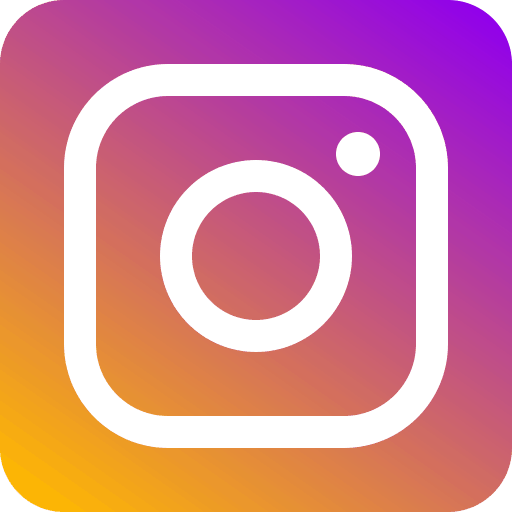 Join our Contact List today! 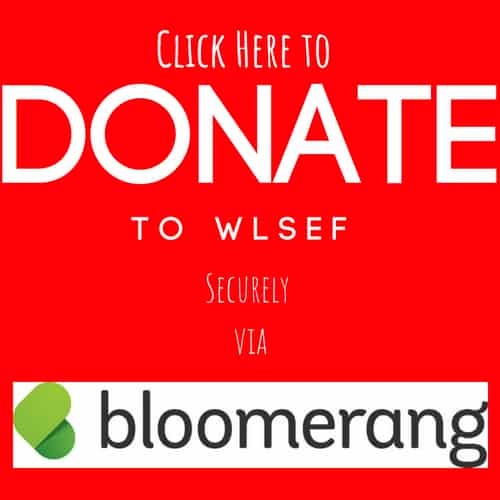 WLSEF is proud to announce a $2 million capital campaign for the James R. Guy Education Wing. 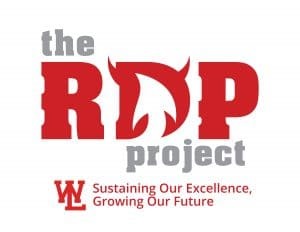 If you would like more information on this project, please visit www.theRDPproject.com or email Lindsay at wlsef@wl.k12.in.us. 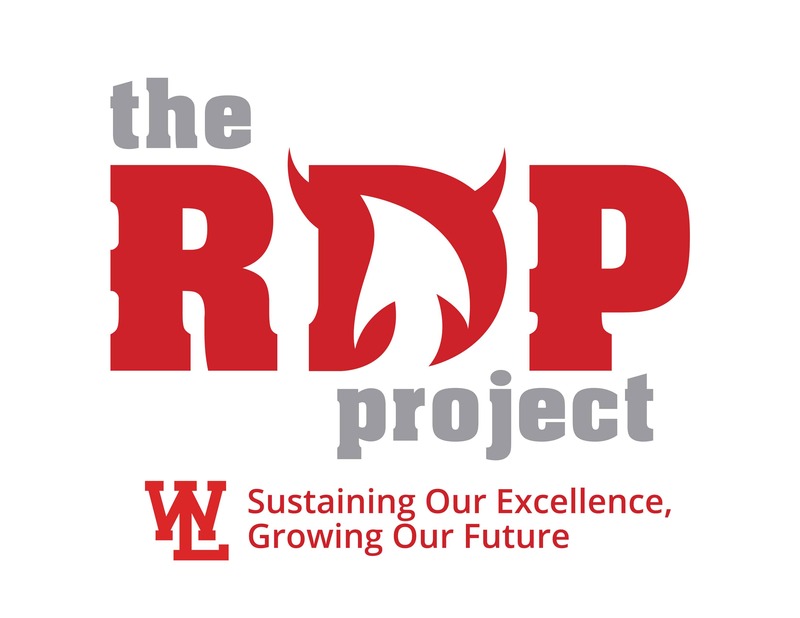 If you would like to donate to the James R. Guy Education Wing, click below. 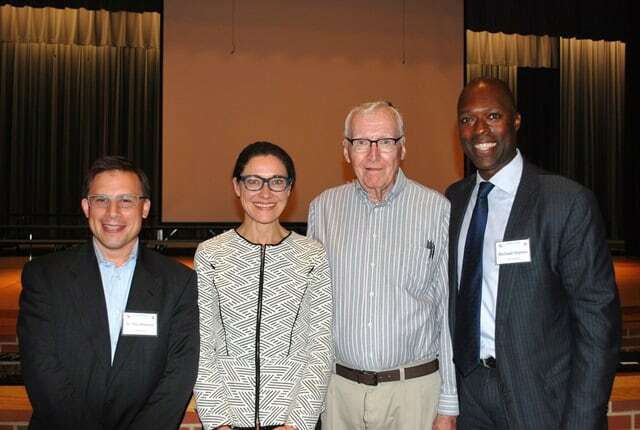 Pictured above are 2016 inductees (from left to right): Toby Moscovitz ’89, Stephanie Kleine-Ahlbrandt ’88, retired teacher, James Guy, and Michael Warren ’85. 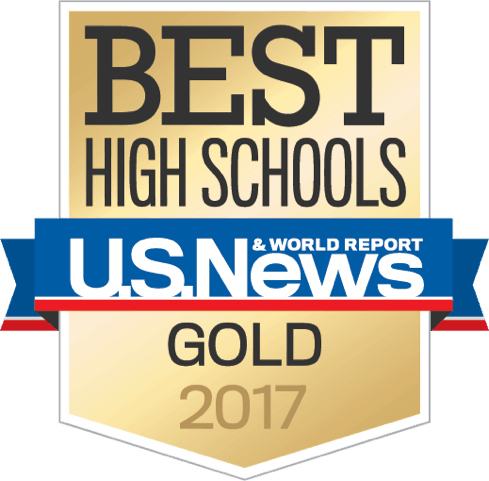 Congratulations to our teachers, staff, and students for again making West Lafayette Schools a four star district!